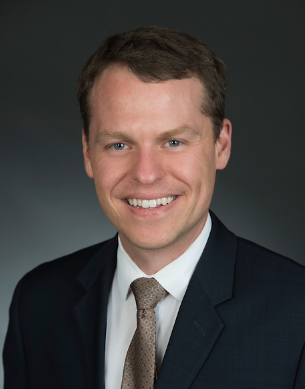 Kevin Warnke most recently served as a Legislative Director for U.S. Representative Derek Kilmer of Washington state, working on international trade, tax, financial services, and appropriations. Prior to that, he worked for U.S. Representative Ron Kind of Wisconsin and U.S. Representative Mark Schauer of Michigan. Previously, Mr. Warnke served as a U.S. Peace Corps Volunteer in Kenya, taught Swahili at the University of Wisconsin, and worked for an international aid organization focusing on issues related to the education of the Deaf and Hard of Hearing. Mr. Warnke received his Bachelor’s degree in Political Science and International Affairs from the University of Wisconsin.